Kleinert's Solutions For Sweat & Odor Control: Did you know that certain foods can cause excessive sweating? Did you know that certain foods can cause excessive sweating? Chronic excessive sweating can be a symptom of a condition known as hyperhydrosis. This fairly rare situation is usually associated with neurological damage, tumors and other primary diseases or disorders. While there are some foods that cause excessive sweating over the short term, they do not themselves lead to the more severe hyperhydrosis. Typically, the foods that cause acute perspiration are stimulants that speed up many of the body's natural functions. Sugar produces a fast boost of energy because it can be digested and utilized quickly. Often, eating sugary foods can raise body temperature and stimulate sweating. 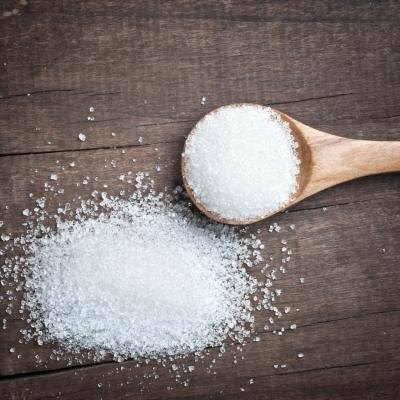 The effects are relatively short lived, but because the sugar "crash" contrasts so greatly with the sugar "high," there can be a tendency to consume more and more sugar in a cycle that can lead to excessive sweating. The more likely culprit in food-triggered excessive sweating is piquant or spicy foods. Foods like peppers contain a chemical called capsaicin that directly stimulates nerves endings in skin and mucus membranes. So, though body temperature doesn't actually rise, the exposed area will actually feel "hot," and excessive sweating results as the body tries to flush away the capsaicin. Like sugar, caffeine is a stimulant. It's effect is not directly on the skin or perspiration but on the body as a whole. 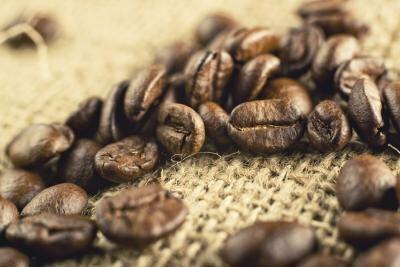 Caffeine raises heart and breathing rates and generally stimulates the nervous system. Excessive sweating can result simply from the stimulation, or from physical activity engaged in as a result. Coffee, tea, and chocolate are common sources of caffeine. Monosodium glutamate, or MSG, is a food additive that is generally recognized as safe despite some unpleasant side effects. Used as a flavor enhancer, traditionally in Chinese food, it is known to produce headaches, flushing, shortness of breath, nausea and, yes, sweating in some people. Though no long-term health risks are associated with MSG, its use has been largely, but not entirely, discontinued.